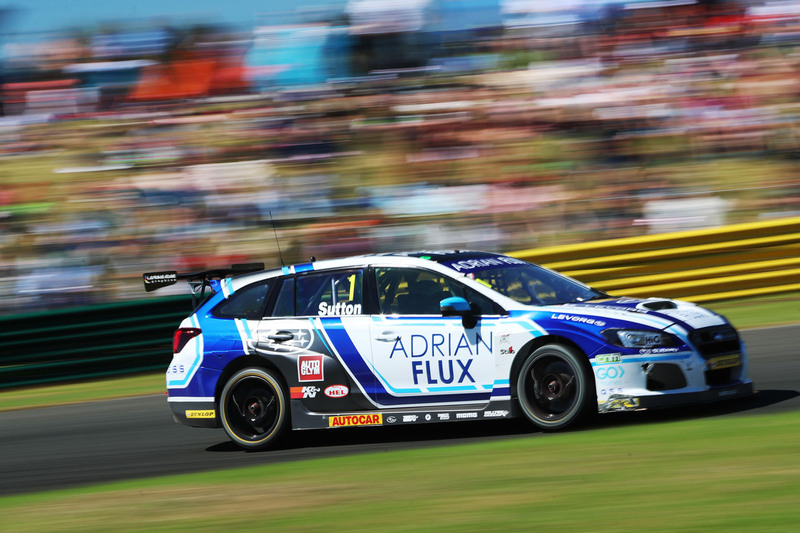 On 31 March 1997, Jason Plato made quite a stir on his British Touring Car Championship debut at Donington Park. Claiming pole for both races, he finished second in the opener behind Renault teammate Alain Menu and, then aged 29, was a welcome injection of youth into a championship dominated by veteran drivers. At the time, Ashley Sutton probably wasn’t paying much attention to Plato’s debut season; he was only three years old, after all. 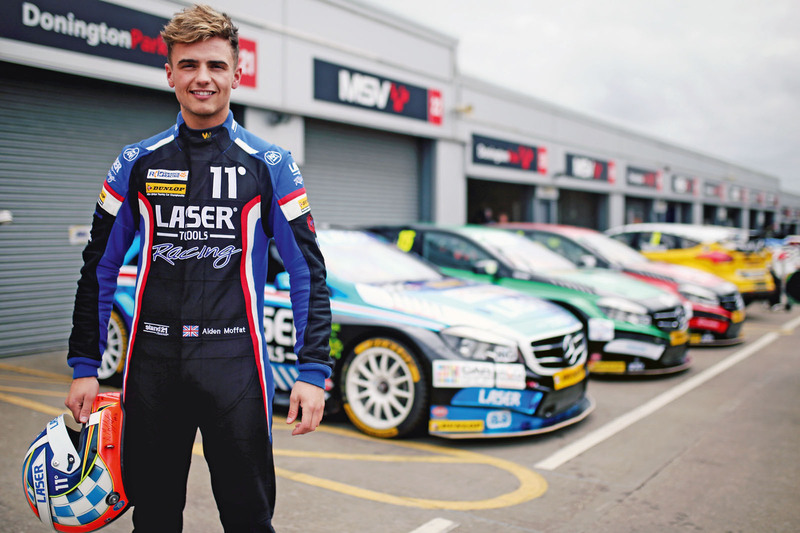 Fast forward to 2017 and Sutton was racing in the BTCC alongside Plato, the latter aged 50, for the Team BMR Subaru Levorg squad. 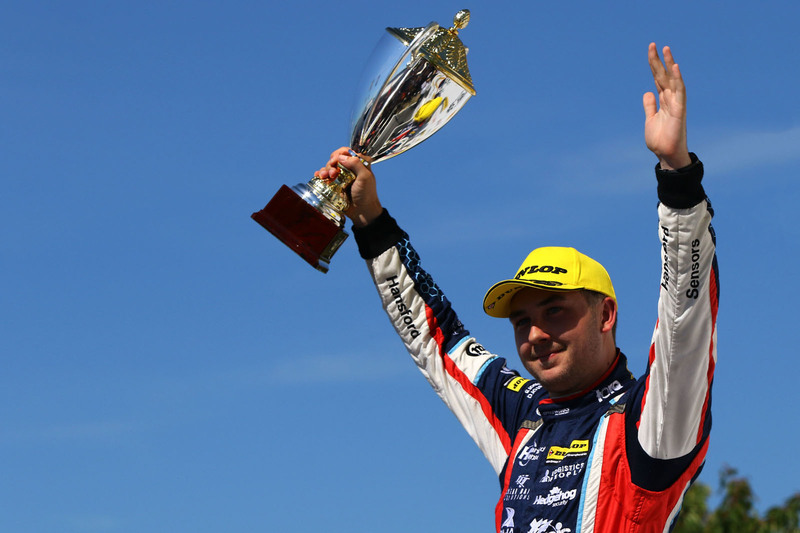 And it was 23-year-old Sutton who claimed the championship. 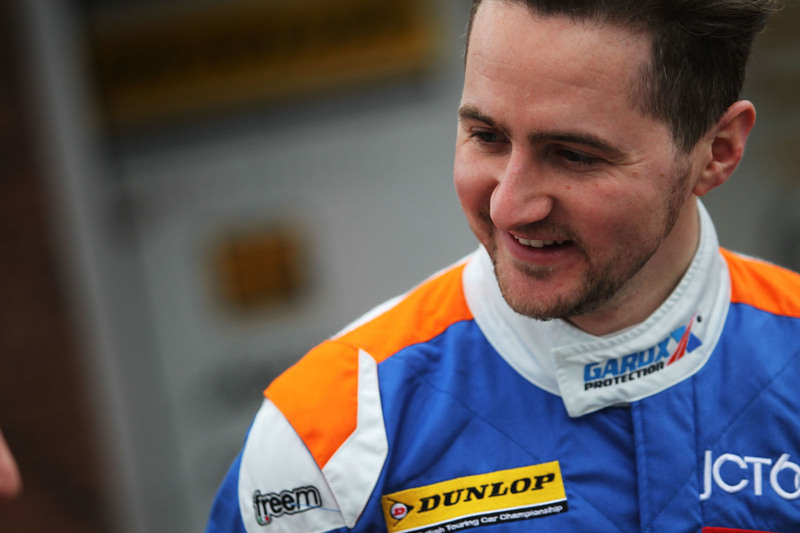 Sutton was the youngest BTCC champion since John Fitzpatrick in 1966, and yet his success didn’t seem all that unusual. 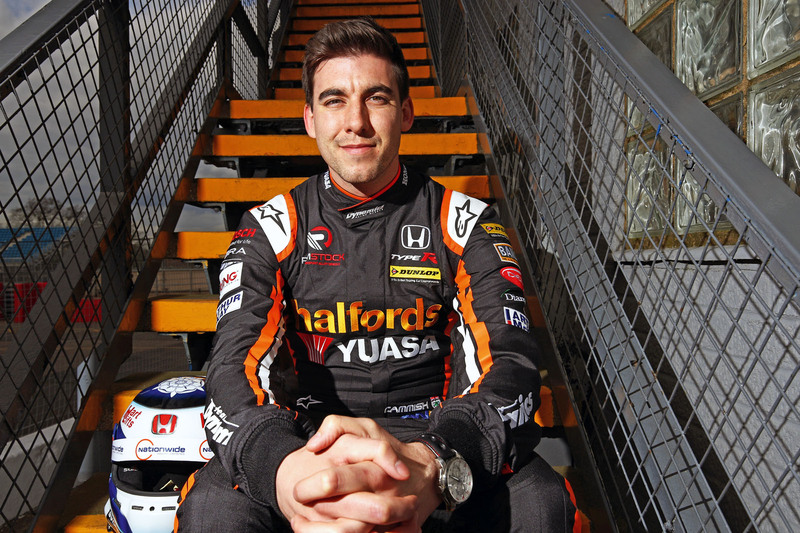 Although the likes of Plato and triple champion Matt Neal, 51, are still the most high-profile drivers, a host of 20-something drivers are regular visitors to the top step of the podium this year. 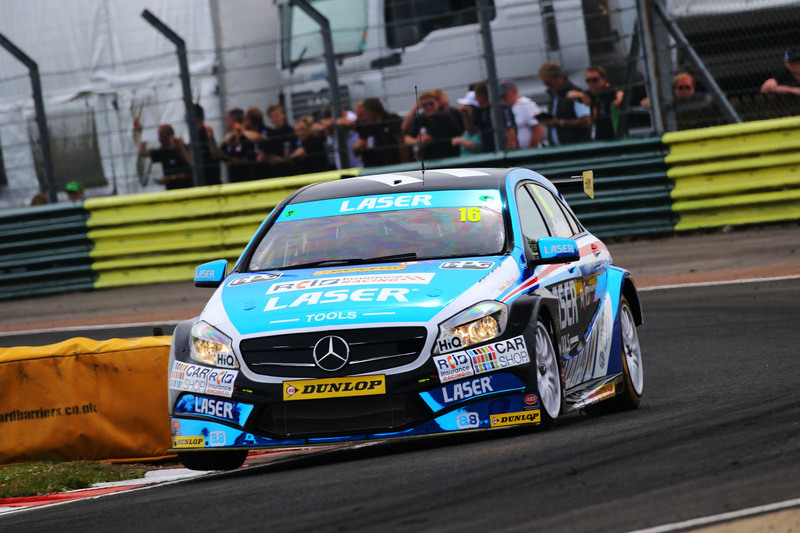 Traditionally, touring car racing was the domain of older drivers who had fallen off the single-seater ladder, but the fast-rising costs of Formula 1’s feeder formula and the BTCC’s high profile explain why more drivers are targeting the latter from an early age. 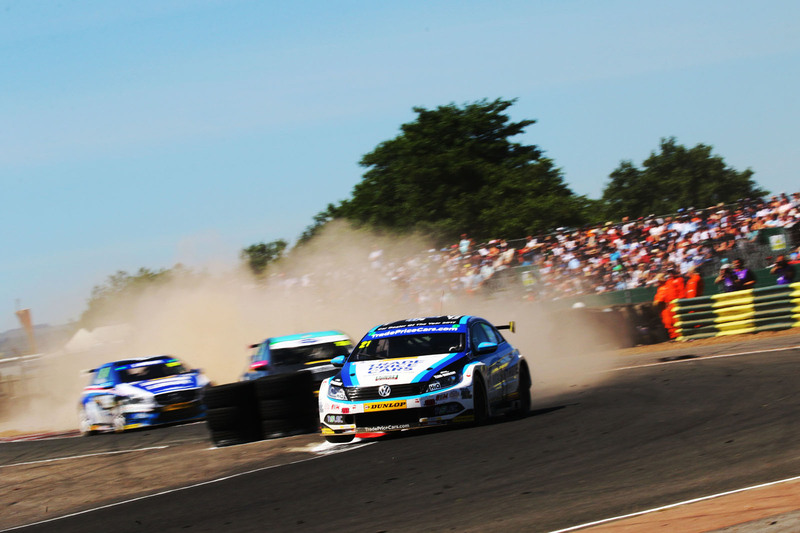 The popularity of the BTCC’s young guns with the public is, in part, because they are far more open and accessible than their F1 counterparts. 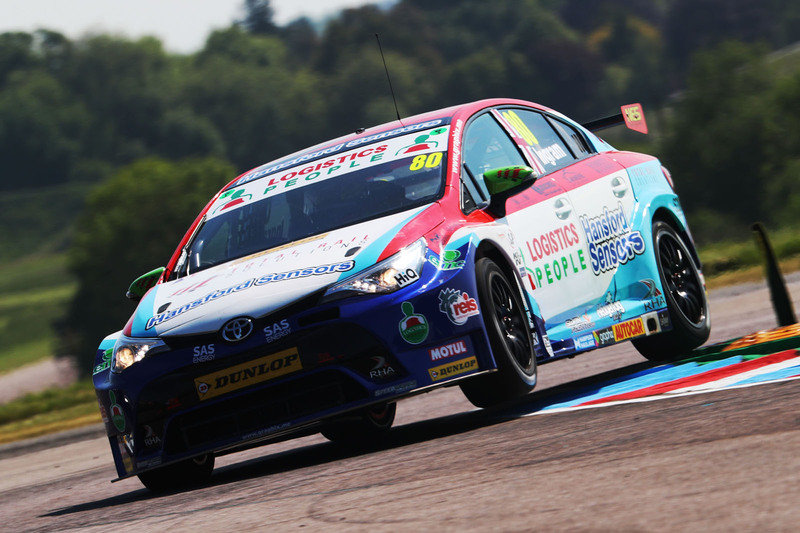 “They’re all prima donnas anyway,” quips Speedworks Motorsport racer Tom Ingram, 24. 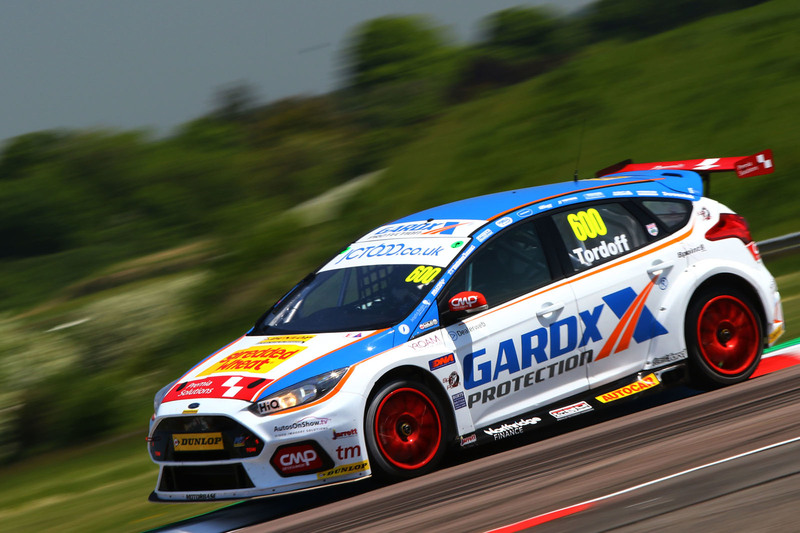 There are plenty of other prominent BTCC drivers under 30. 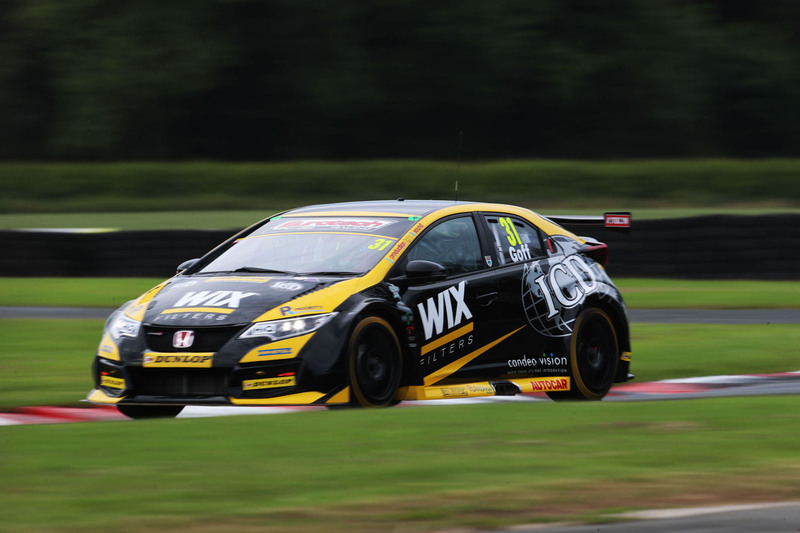 Power Maxed Vauxhall’s Senna Proctor, 19, and Josh Cook, 26, have both claimed their first race wins this season. Mercedes racer Adam Morgan, 29, has also finished first. Drivers to have visited the podium this year include BTC Norlin Honda’s Chris Smiley, 26, and Team Hard Volkswagen’s Jake Hill, 24. 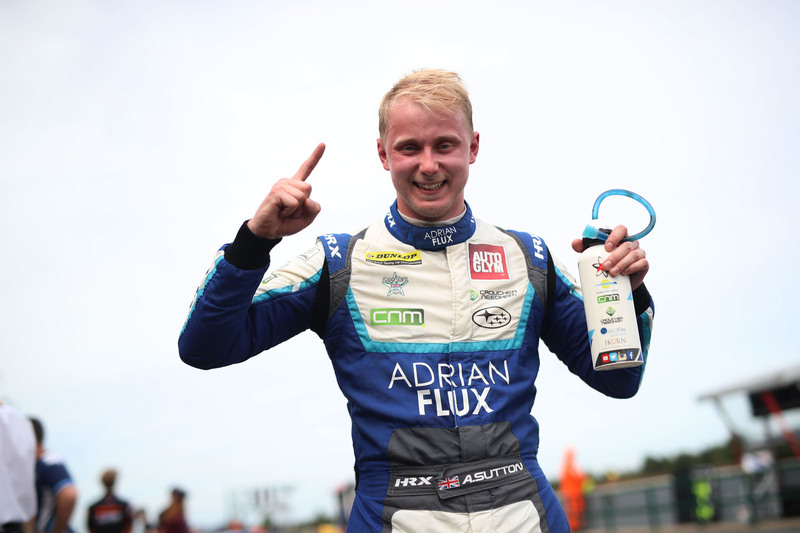 Then there’s series veteran Andrew Jordan, who won the title back in 2013 andis in his 11th BTCC season – and yet he’s still only 28 years old. 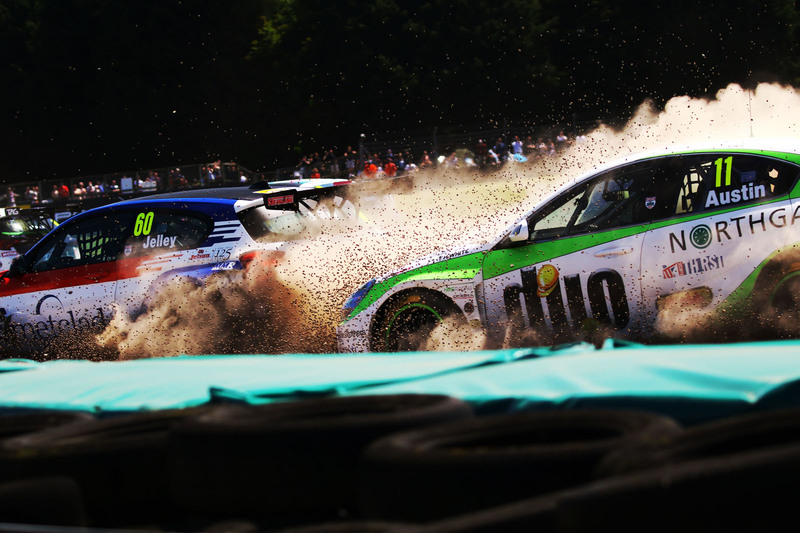 Favourite BTCC driver growing up?
" 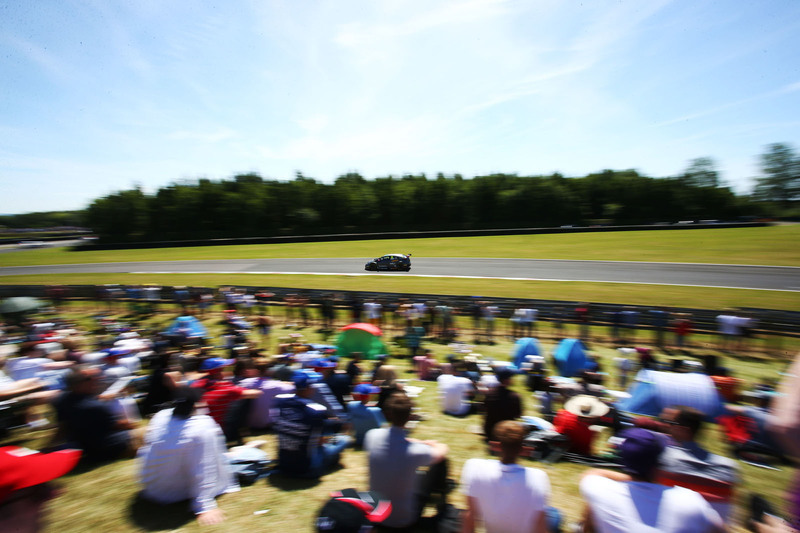 Although the likes of Plato and triple champion Matt Neal, 51, are still the most high-profile drivers, at the time of writing, every race so far this year has been won by someone under the age of 30. " 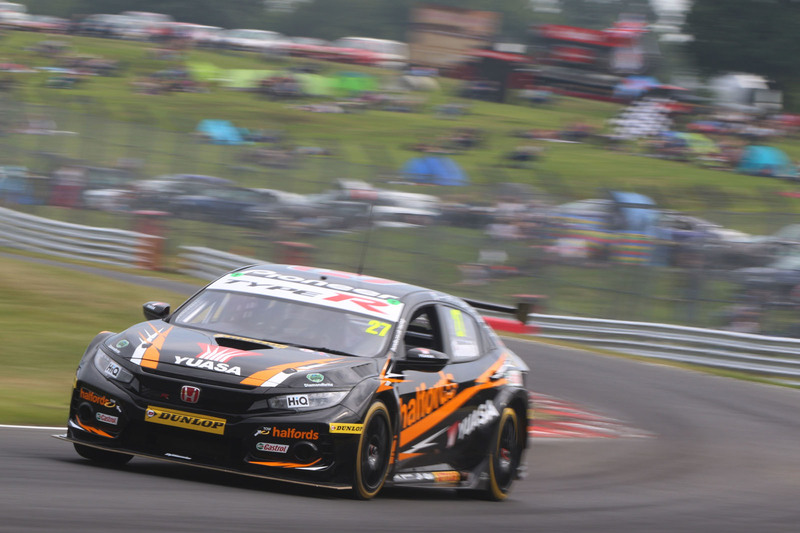 So your say James that I didn't see Matt Neal win at Thurxton back in May, or the 36 year old's Matt Simpson and Colin Turkington and 49 year old Rob Collard didn't win all 3 of the races at Oulton Park back in early June ?!? 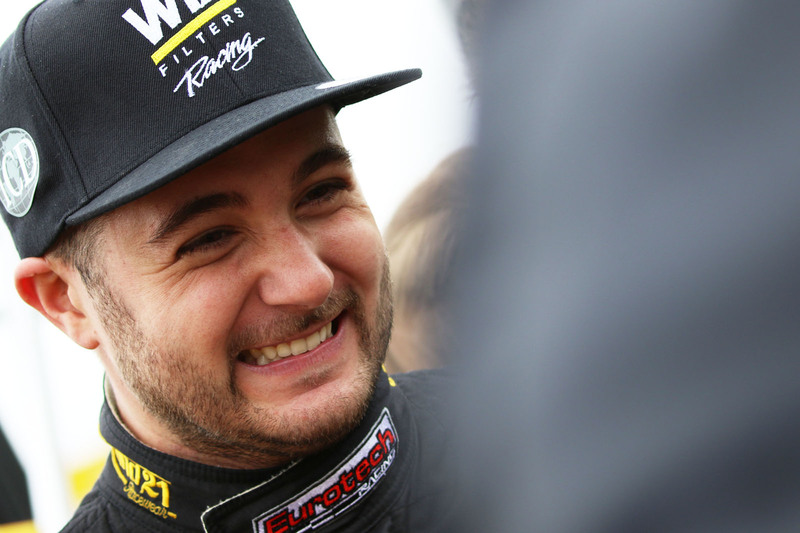 Thats 4 out of 15 won by the over 30 driver I know Autocar are a sponsor of the BTCC, which makes it more shocking that everytime someone on here writes articles on the subject there's always multiple factual errors! !